"Growing up on a farm near the small southeast Kansas town of Independence instilled in me the values that have been guiding principals for my dental career. Hard work, compassion, ability to listen and passion for mentoring have defined my years as a periodontist." Practiced the specialty of Periodontics in Overland Park since 1982. Graduated with honors from the Honors Program at the University of Missouri Kansas City School of Dentistry. Completed a General Practice Residency with the Veteran's Administration. Completed the courses for Graduate Periodontics from UMKC. Completed requirements for licensure in conscious sedation anesthesia or a combination of inhalation-enteral conscious anesthesia. Served as the periodontal consultant and board examiner for the specialty of periodontics for the Kansas Dental Board from 1994 to present. Consulted to the U.S. Army and the Veteran's Administration. Spent six years as an associate professor in the graduate periodontal program at UMKC. Served as President of the Kansas Dental Association from 2002-2003. Honored in 1994 as the Fifth District Dental Society Man of the Year. Served as chairman of the Kansas Dental Charitable Foundation. Served as vice chairman of the Delta Dental Charitable Foundation. Co-founded the Kansas Mission of Mercy (KMOM) and has been a long time participant in Donated Dental Services for the underprivileged. Served as regional consultant for periodontics for Delta Dental of Kansas. Served as secretary, vice president and president of the Fifth District Dental Society of Kansas. Living just outside Gardner, Kansas with his wife, Julie, has allowed Dr. Wint to go back to his farm roots. 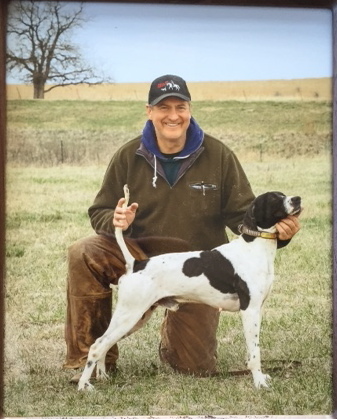 He raises and trains pointer bird dogs for enjoyment and competitions and has over 300 amateur wins, 13 national championship wins, 12 National Dog of the Year awards, and was National Amateur Handler of the Year 8 times. He also has two dogs in the Bird Dog Hall of Fame and has judged numerous national events. When he is not working with his dogs, you can probably find Dr. Wint preparing a gourmet meal for his family or cheering on his alma mater Kansas Jayhawks! 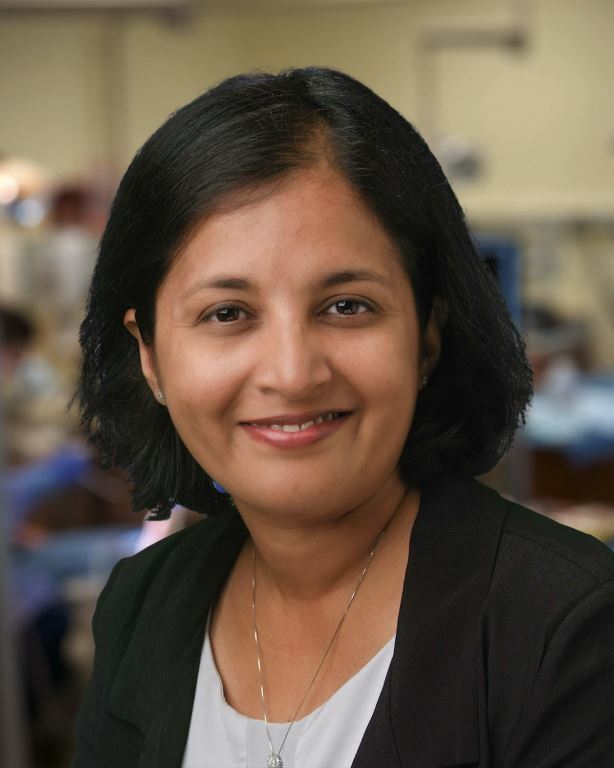 Dr. Tanu M. Satheesh completed her specialty training and graduated with a Certificate in Periodontics and a Master's Degree in Periodontics from the University of Minnesota. She completed her dental training from the University of Missouri Kansas City with a Doctor of Dental Surgery Degree. Dr. Satheesh is a Board Certified Periodontist, having completed the highest level of recognition by the specialty. She continues to be very active in continuing education and is currently serving as Chair of Department of Periodontics at the University of Missouri Kansas City School of Dentistry. She enjoys the outdoors, the variety of cuisines that Overland Park has to offer, and spends most of her personal time with family and friends.